We continue through our month of taking a selective gander at the Halloween series with, essentially, the greasy turd of the series. Enjoy! 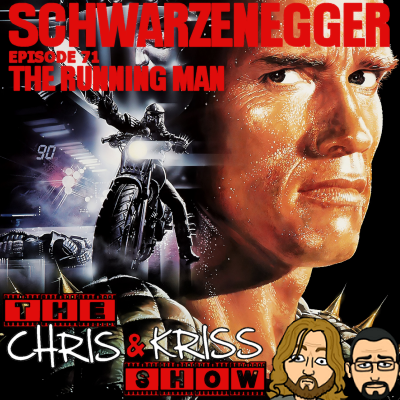 This week after a trailer only news round up covering the latest ‘Force Awakens’, ‘Batman vs Superman’ and ‘Jurassic World’ trailers we return to the land of Arnie with a review of ‘The Running Man’. Who loves you? And who do you love? 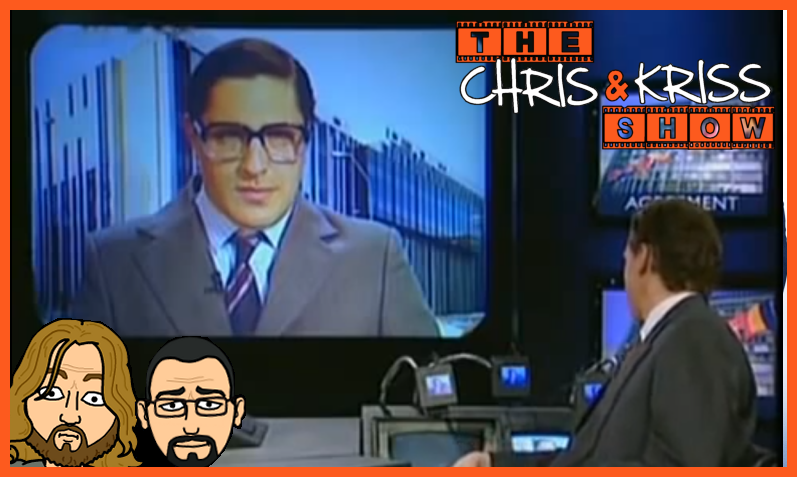 We’re back once again with an all news and capsule reviews show…We discuss the recent ‘Ghostbusters’ announcement, ‘Clerks 3’, the ‘I Am Legend’ reboot, a possible semi-official ‘Dredd’ web series, ‘Prometheus 2’, ‘Bill & Ted 3’, the return of ‘Twin Peaks’ and much much more. And also, if you enjoyed the show, you can rate and/or review the show on iTunes (link below). Also, we’re on Stitcher so if you’re without iTunes and would like to help out and show the show some love, a review and rating over there would help a lot! It would be most appreciated! After a wee hiatus we’re back with a jam packed show…We discuss ‘The Fappening’ aka the leaked celeb pictures scandal, Gary Busey on Celebrity Big Brother, the new Aphex Twin album ‘Syro’ and the passing of Robin Williams and Richard Attenborough. In the news side of things we look at the specs for a couple of forthcoming Blu Ray titles from Second Sight, discuss the stupidity of announcing release dates for sequels years in advance, casting rumours about the pointless ‘Escape From New York’ reboot, ‘Chain Saw Massacre’ prequel “Leatherface” and much more….Plus an extra long “What we’ve been watching..” segment. 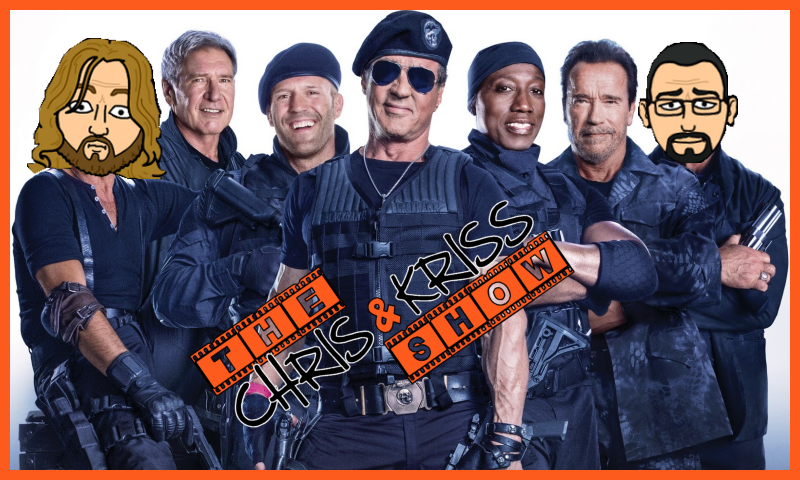 As for reviews, we review a Blu Ray for the first time on the show as we look at Arrow Video’s fantastic new release of ‘The Burbs‘ and then we review what was probably our most highly anticipated movie of 2014, ‘The Expendables 3’. It’s time for another monthly wrestling chinwag, with the lovely bonus of Stacey with an S returning to the show. 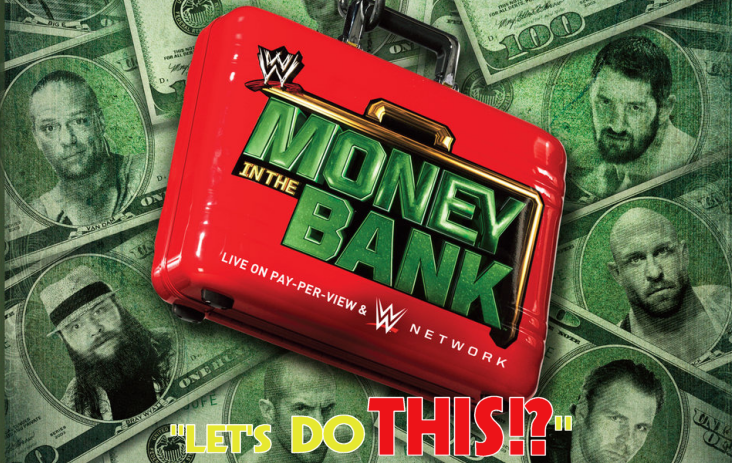 This time we look at the recent ‘Money In The Bank’ PPV and the following nights surprise filled Raw. Let’s do this…? Or like and post something over at the Facebook page! And also, if you enjoyed the show, you can rate and/or review the show on iTunes (link below). Also, we’re now on Stitcher so if you’re without iTunes and would like to help out and show the show some love, a review and rating over there would help a lot! It would be most appreciated! 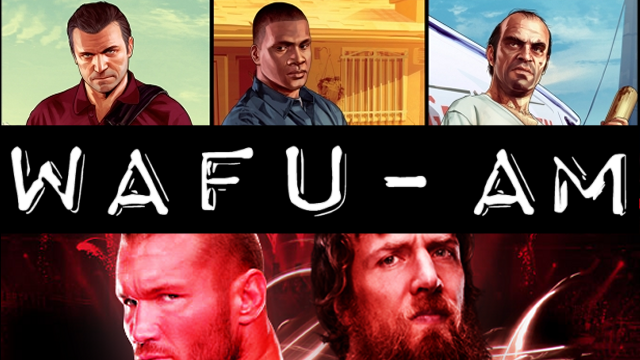 On this months Wafu AM we review the highly anticipated fifth entry in the almighty Grand Theft Auto series and then recap WWE’s ‘Night Of Champions’ Pay per view and end up discussing what our entrance music would be if we were wrestlers and what era we’d want to be a part of.